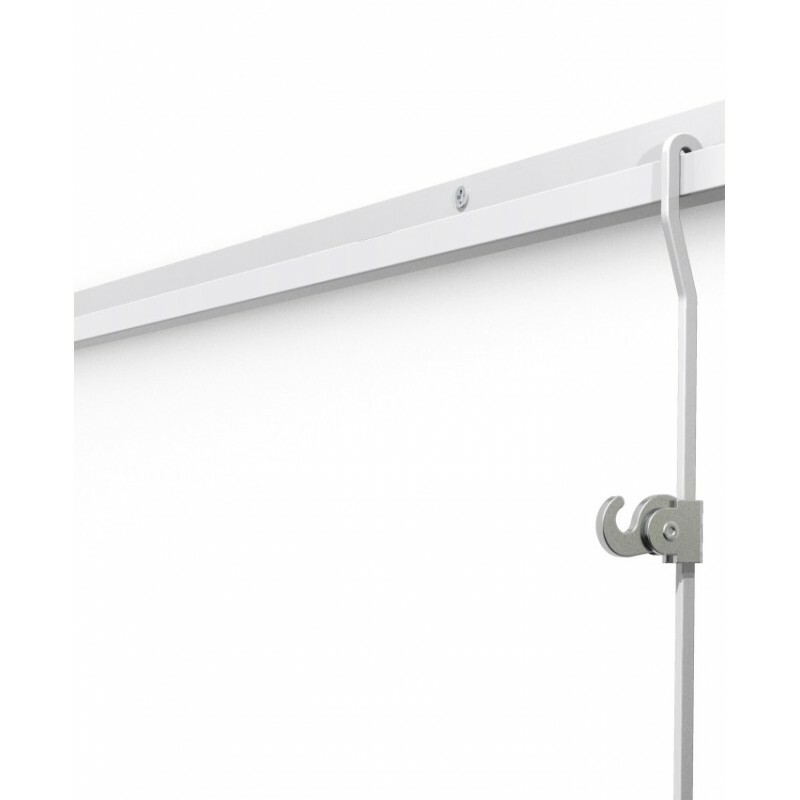 J-Rail 4MM Square Steel Hanging Rod White Silver Black Plain Steel Gold . For J-rail P-rail C-rail comes in .5 Meter to 3 Meter Sizes. For up to 100 KG pictures. 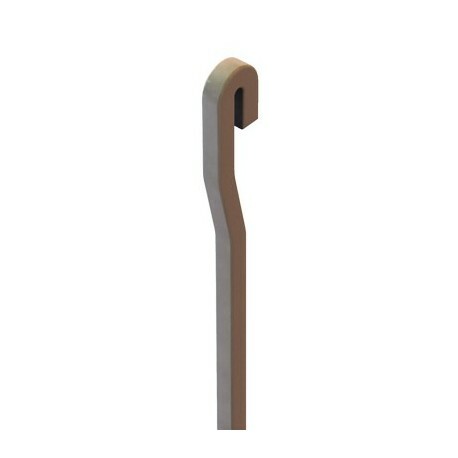 Picture Hanging Rod suitable For J-rail P-rail C-rail. Stock Sizes & Colours 1 Meter 1.5 Meter 2 Meter 2.5 Meter 3 Meter White Silver Black. These are rigid rods which you can hook on at any point of rail from floor so its mean you don't need ladder to move rods left to right. You can hang up to 100 KG Picture or mirror with these rods. 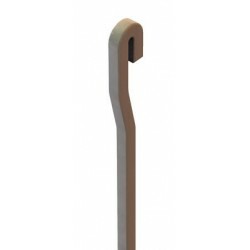 These rods also can be used with security system or theft delay system. For Custom Made sizes colours please CALL. 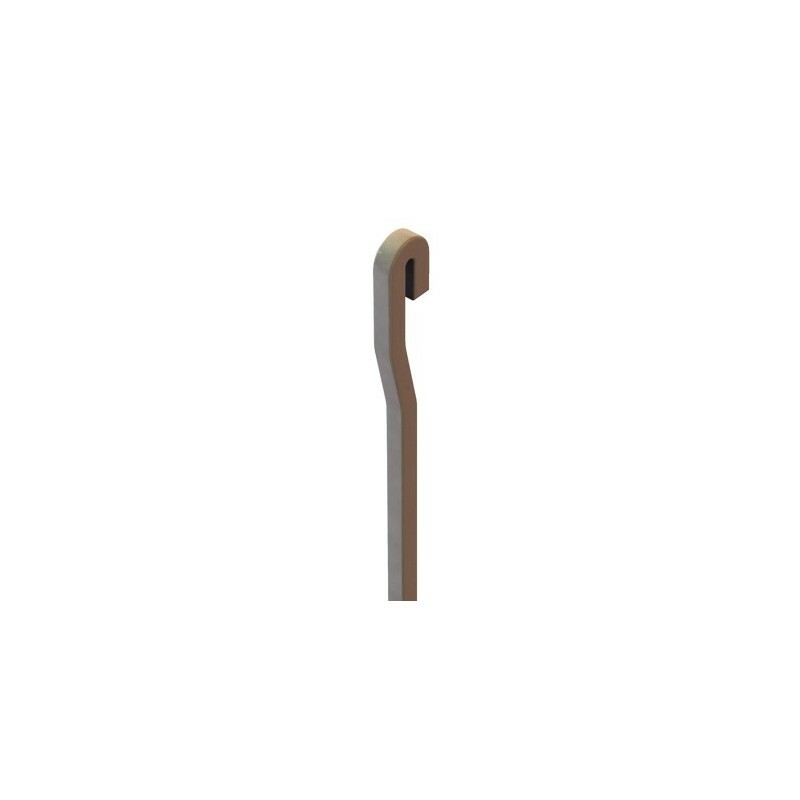 We can also make different shape rods according to you your requirement.